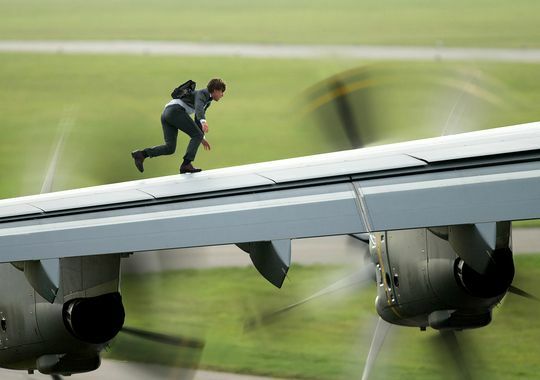 Paramount Pictures has revealed the full first trailer for writer and director Christopher McQuarrie’s Mission: Impossible Rogue Nation. 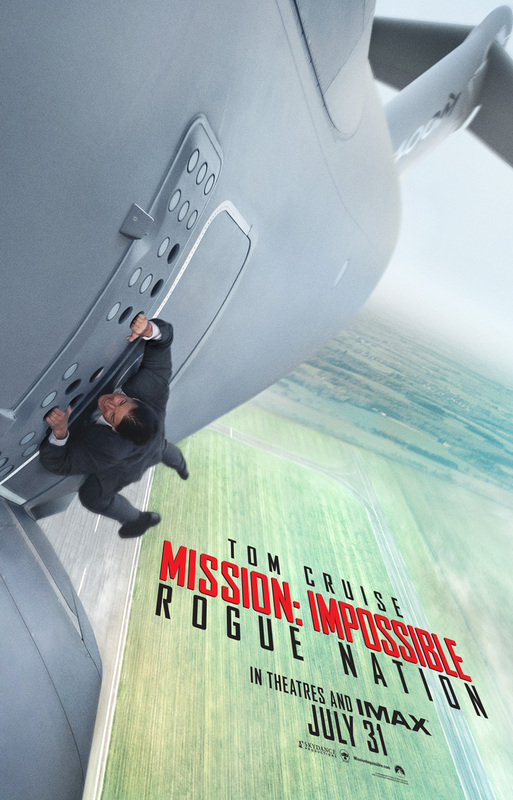 In “Rogue Nation,” Ethan and team take on their most impossible mission yet, eradicating the Syndicate – an International rogue organization as highly skilled as they are, committed to destroying the IMF. 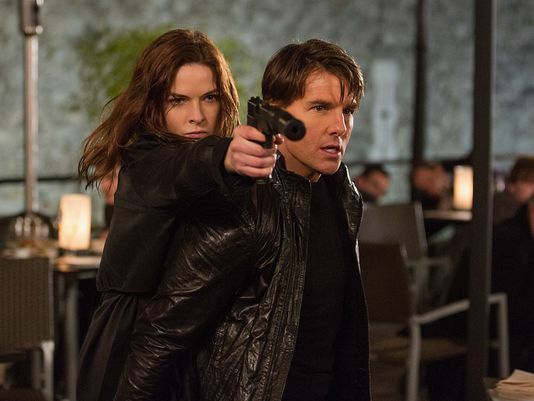 The new Mission: Impossible movie stars Tom Cruise, Jeremy Renner, Alec Baldwin, Simon Pegg, Ving Rhames, Simon McBurney and Rebecca Ferguson.